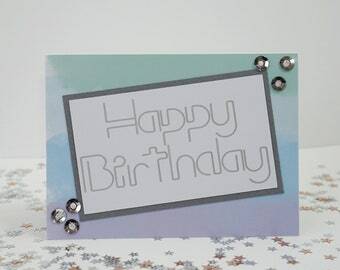 Beautiful card for any occasion. Let that special person in your life know how much they mean to you. 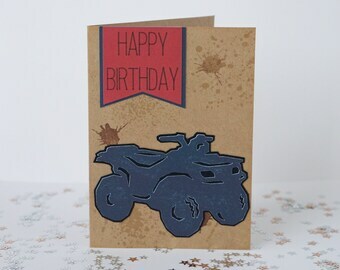 This card is 4" x 5.5" in size, with a matching envelope included. 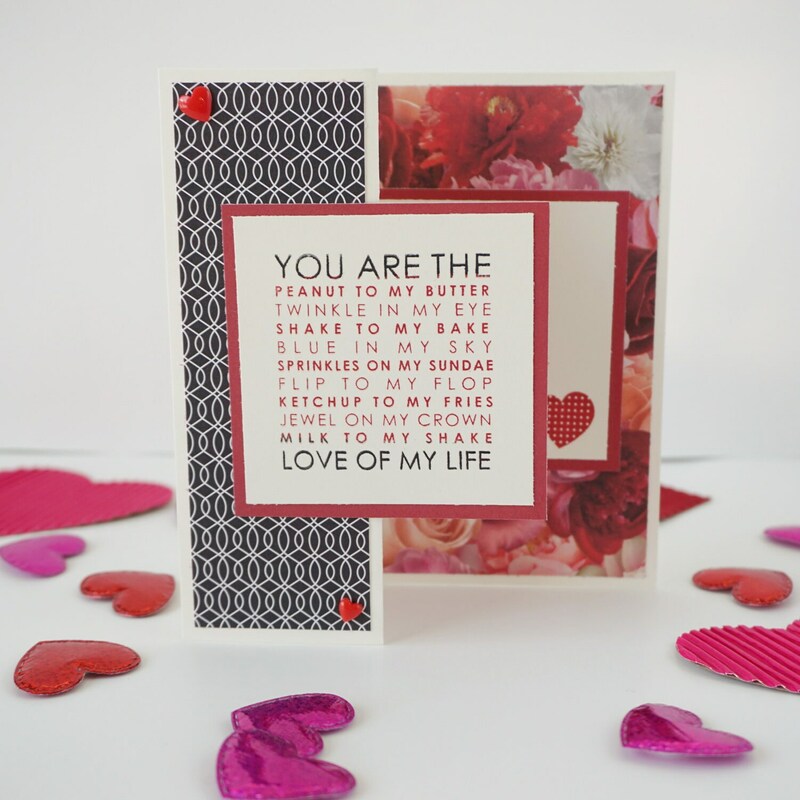 S- Fold Card that lays flat for easy shipping but props up to hold open. 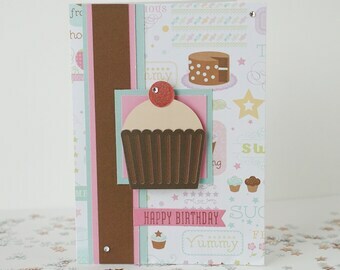 Patterned paper may differ slightly in each card, depending on where it was cut from the 12x12 paper. Cards can be shipped directly to recipient. Please include mailing address in comment section. 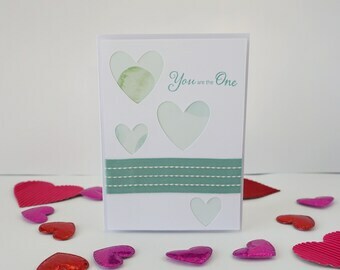 Handwritten messages can be added to card at no additional cost. 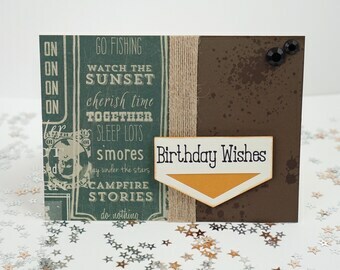 If you would like to purchase cards in bulk, please message me for prices and shipping rates. 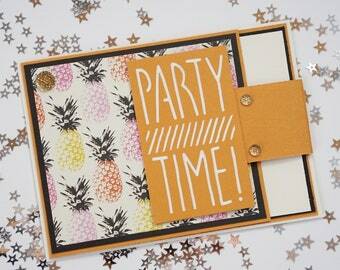 Depending on how many cards are ordered, items may be split into separate envelopes to keep costs low. Please message if you would prefer to be shipped together.